A classmate posted this on Facebook. Probably taken in 1988 inside the PUP Campus. I rarely smile in photos. 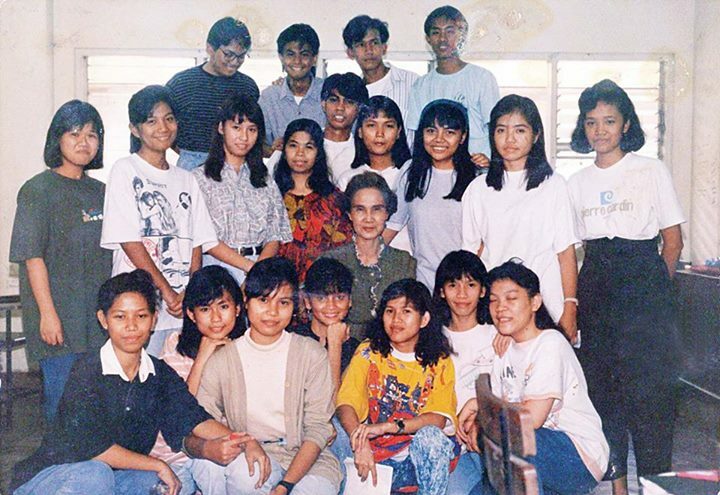 This entry was posted in Wordless Wednesday and tagged class picture, old college picture, PUP campus, wordless wednesday on August 12, 2015 by Yami.